The Swellendam Heritage Association is proud to announce an evening of memories and fascinating stories by Dr Ters Weich, one of it’s most beloved residents. 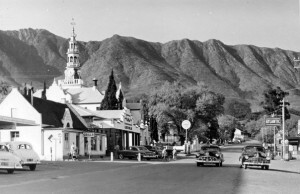 Dr Weich has lived in Swellendam since 1957 and has a wealth of information and anecdotes about our town stretching over half a century. He is a well-known and highly respected retired medical practitioner, and has the distinction of having delivered a fair proportion of present-day Swellendammers into this world.